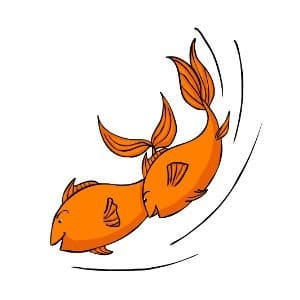 Goldfish Really Make Wonderful Pets! 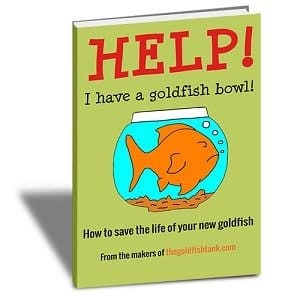 If you are considering becoming a goldfish owner, great! 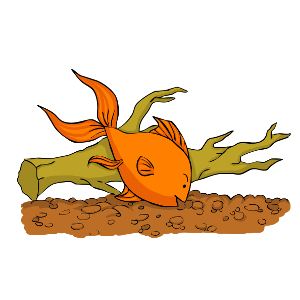 Goldfish are more than just a fond memory from childhood – they are a fascinating hobby.